Online UK Retail & Consumer Services Software consists of many different applications that are hosted ‘on-demand’ under the SaaS (Software as a Service) model, meaning that the software is web based, hosted on the Cloud and accessed when it’s needed. 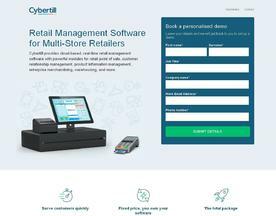 UK Retail & Consumer Services Software includes services such as Auto Dealers, Catalog Management and Restaurant Management Software, which users can access primarily through interfaces such as web browsers. Highly Modular & Flexible Cloud-Based Retail Management and POS Platform. Streamline Your Business, Increase Your Profits, Automate Processes, Improve Customer Experience & More! Pay Monthly Options Available, POS, CRM, Merchandising. 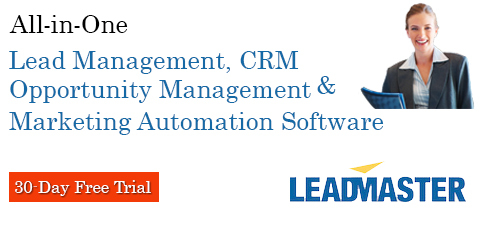 Book A Free Demo Today.